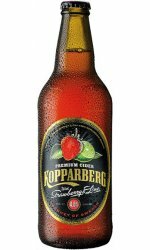 Kopparberg Brewery was re-established in 1994, when Peter Bronsman and his brother Dan-Anders bought the old brewery. 36 regional brewers originally founded it in 1882 and the brewery still stands on the sight where it was first built. 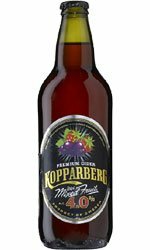 Generations of local families have worked for Kopparberg over the years and to this day it remains the main source of employer for the town’s 4000 people. The town itself is located in central Sweden, just a two-hour drive from Stockholm. 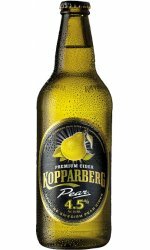 The Kopparberg Brewery produces a wide range of brands; from cider and beer to bottled water and julmust.